I’m pleased to announce that it’s officially acceptable to start listening to Christmas music. (And by that, I really mean listening to “All I Want for Christmas is You” on repeat.) Now that we’ve stuffed our bellies with Thanksgiving turkey and pumpkin pie, we can focus on holiday-themed activities like decking the halls, trimming the tree, baking yummy treats, and shopping for gifts. My personal favorite holiday activity is spending an afternoon doing nothing but reading a good book on the couch. 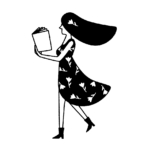 I’m deep into moody fiction at the moment, and if you are too, the books coming out this week will make great additions to your reading list. If you’re in the mood for a dystopian read, you’ll love the new Joyce Carol Oates novel. It’s set in a society where women are sent back in time to be “reschooled” when they challenge the status quo. 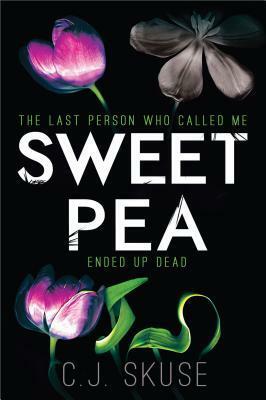 If you’re looking for a seriously twisted thriller, try Sweetpea, a chilling novel about a woman with a strong desire to kill. And you’re not in the mood for those, you can always read Spice Girl Mel B’s brave new memoir about overcoming an abusive relationship. 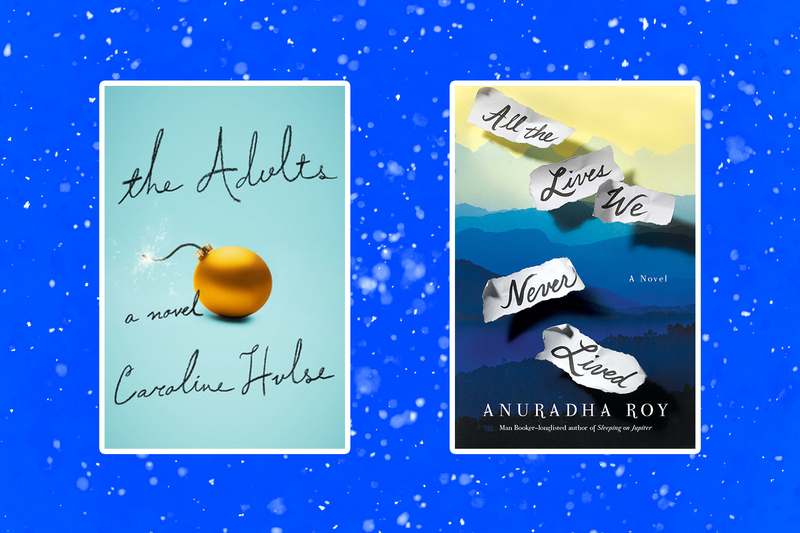 This time of year, I binge-read Christmas books. I love The Adults, about a divorced couple trying to give their daughter a “normal” Christmas—which includes inviting their new partners along. This wry holiday novel will make you chuckle and remind you that nobody’s family is perfect. If you’ve ever sat through an awkward family dinner (who hasn’t? ), you’ll relate SO hard. 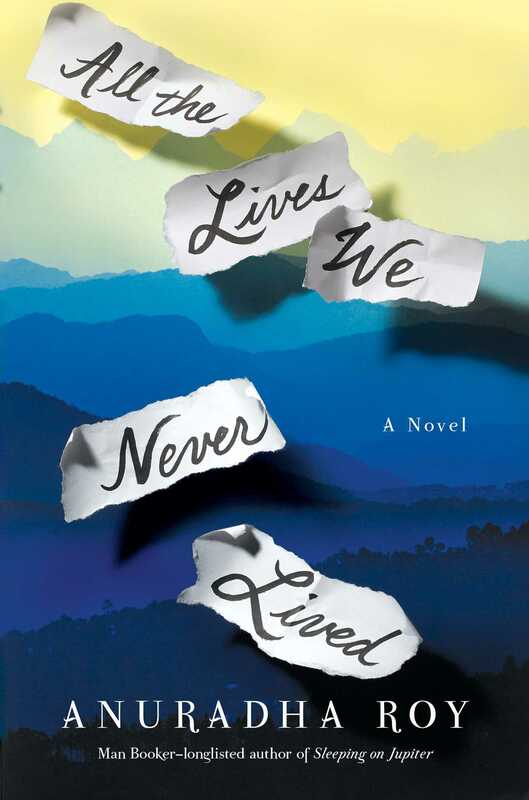 All the Lives We Never Lived follows an old man named Myshkin as he reflects on the disappearance of his mother, who fled from India to Bali when he was a boy. Set aside some time during the holidays to read this beautifully written novel about culture, identity, and family. Scary Spice is getting super real. In her memoir, Brutally Honest, Mel B bravely opens up about the struggles behind her success, including her abusive marriage and her harrowing suicide attempt in 2014. The deeply personal book is a must-read. It’s always a good day when Joyce Carol Oates publishes another book. 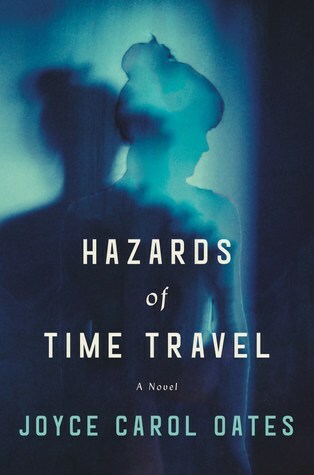 Her latest, Hazards of Time Travel, is a unique dystopian novel about a young woman who is punished for #resisting by being sent 80 years back in time. There’s always room for more resistance reading on our bookshelves, and this is a great title to start with. When she was a young girl, Rhiannon experienced a horrific crime that stuck with her. Now, as an adult, she spends her time making “kill lists,” which are exactly what they sound like: lists of people to kill. 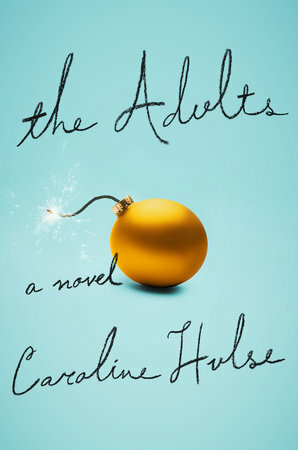 Pick up this dark comedy ASAP—that is, if you think you can handle the twisted thrills.